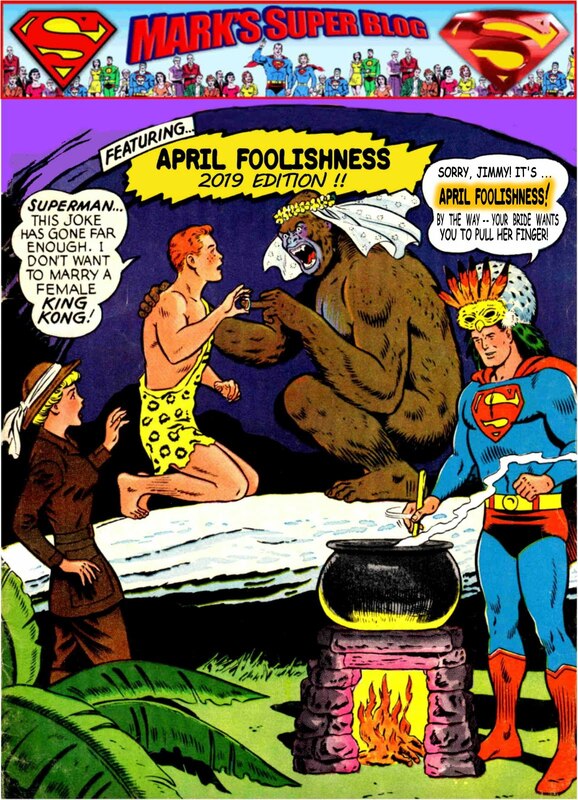 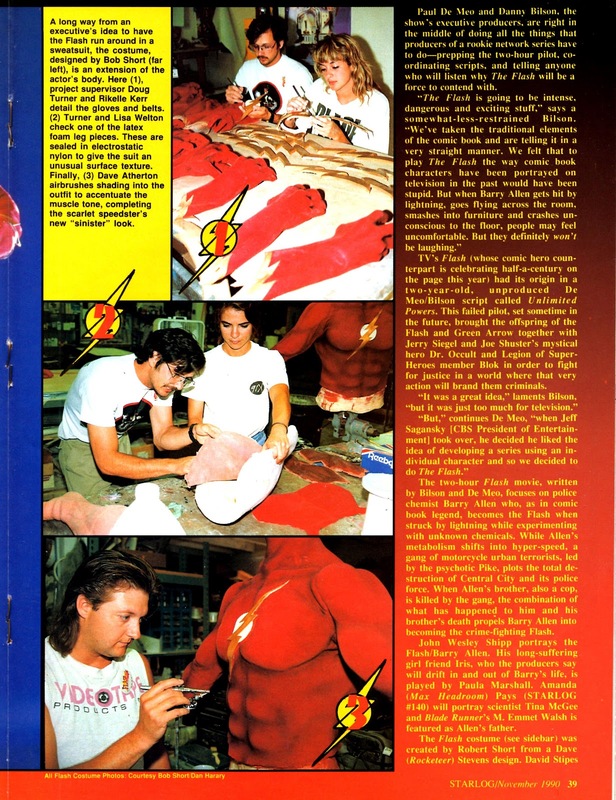 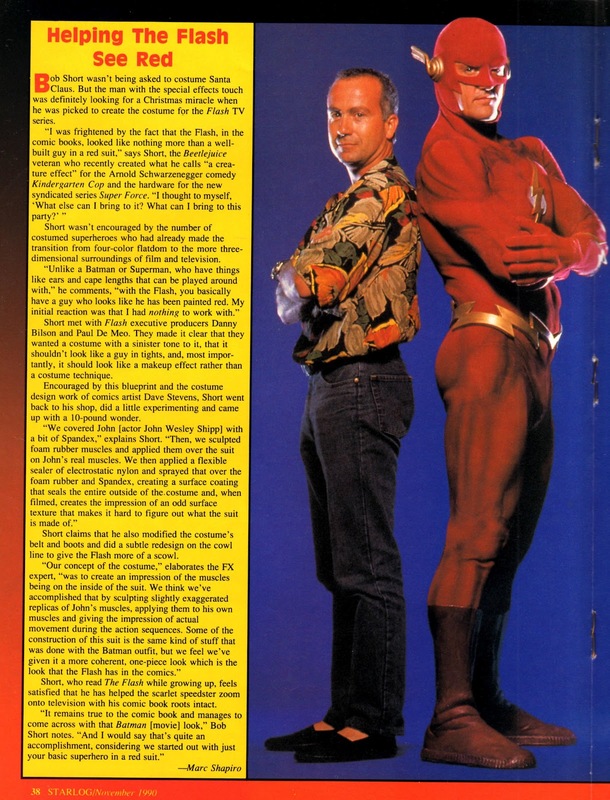 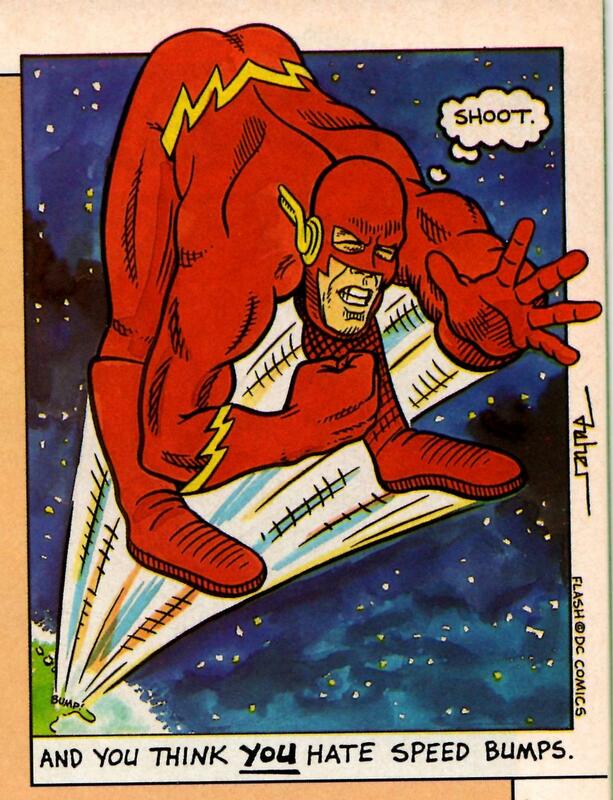 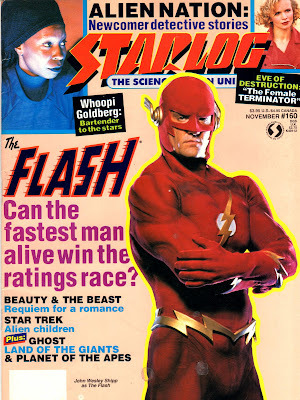 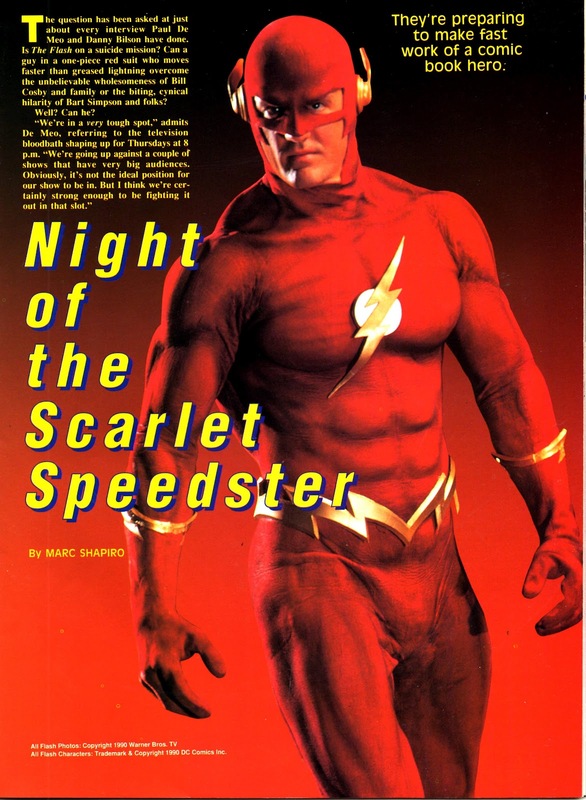 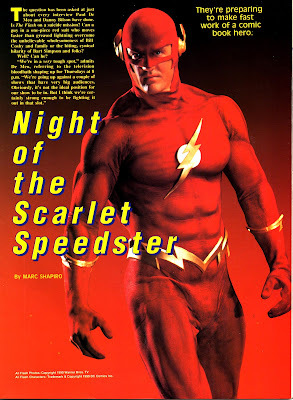 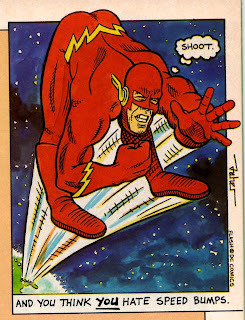 Here is more from Starlog magazine, this time about the great one-season wonder, CBS's The Flash. 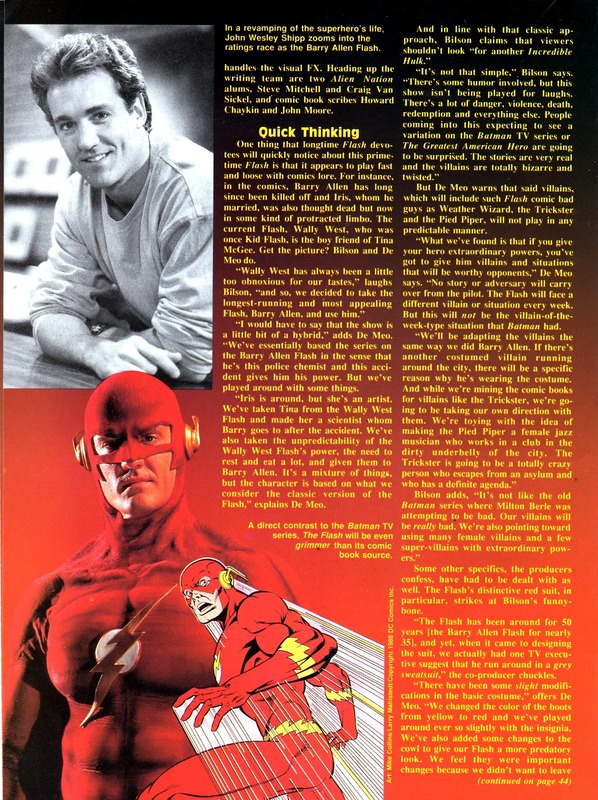 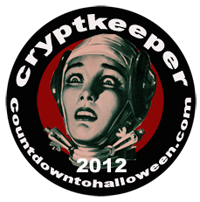 This article is from the November, 1990 issue, # 190. 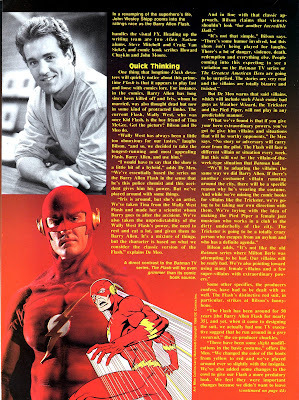 Finally, here is a cartoon by Mike Fisher from Starlog #165, April 1991.